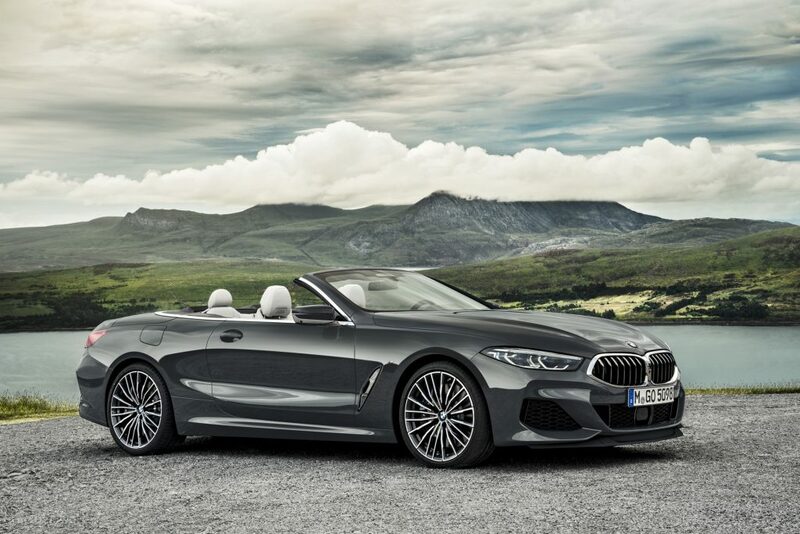 Sometimes you might wonder why do car manufacturers have so many models which might or might not look similar or be very similar across their lines. 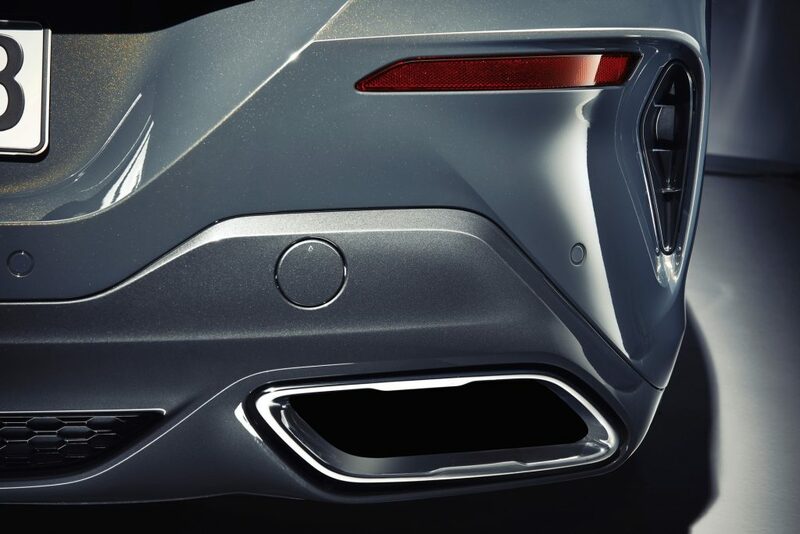 Until they release something so stunning that it all absolutely make sense. 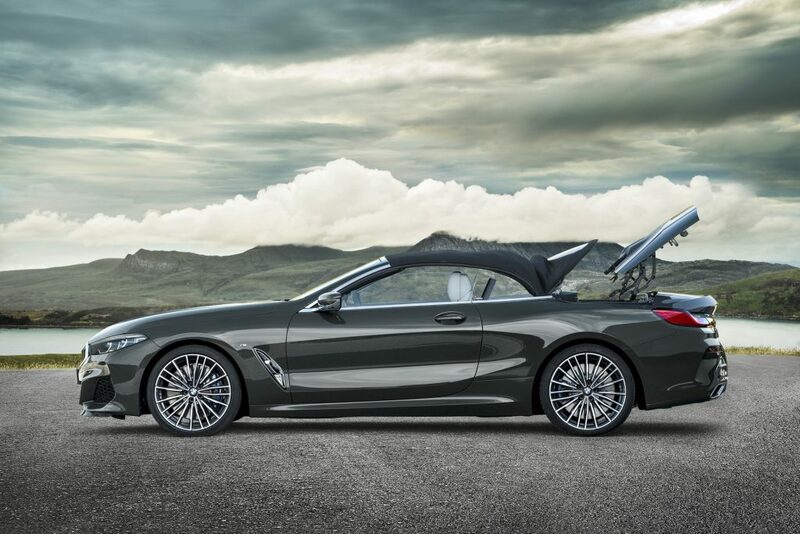 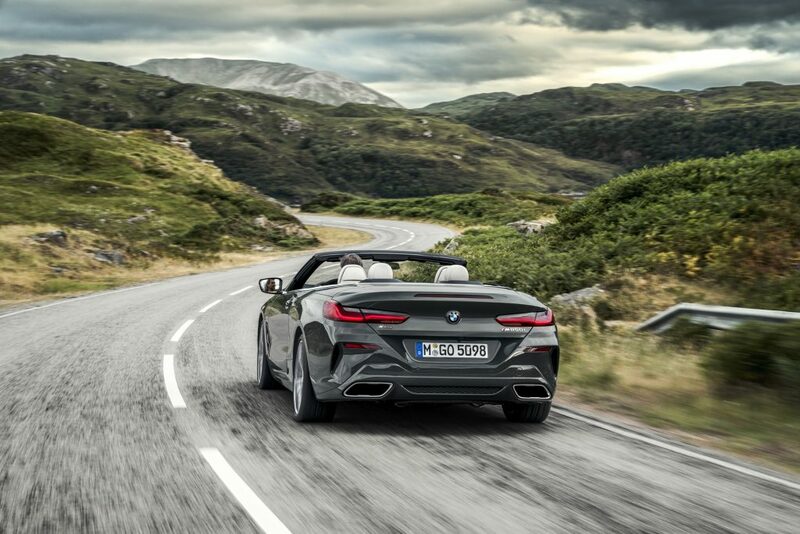 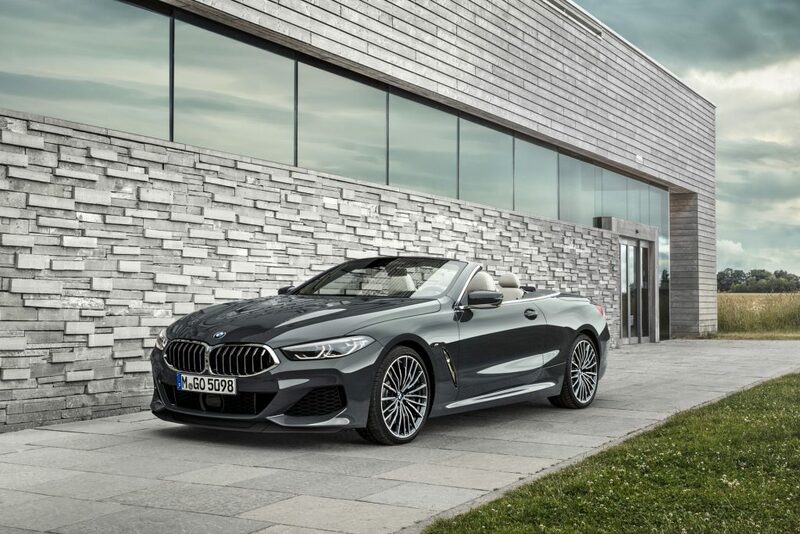 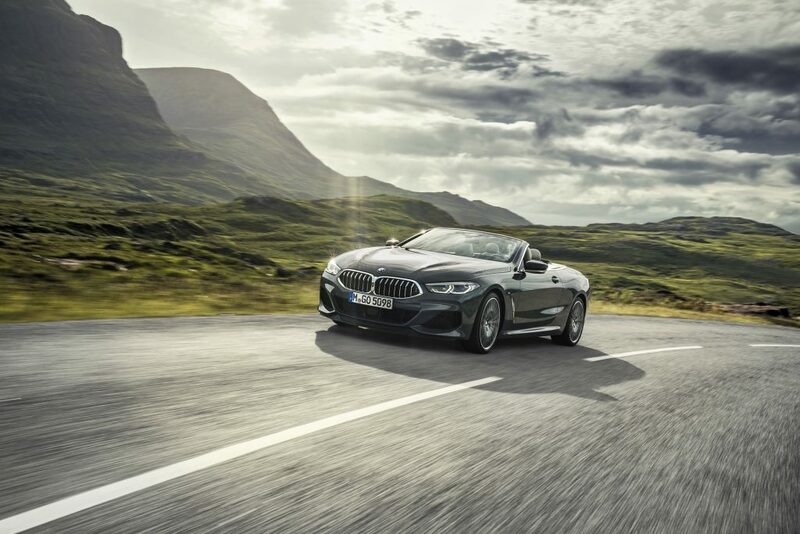 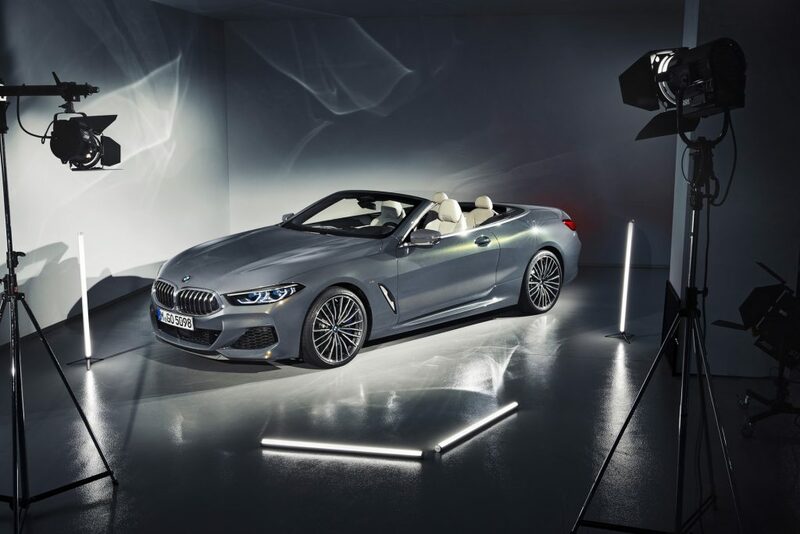 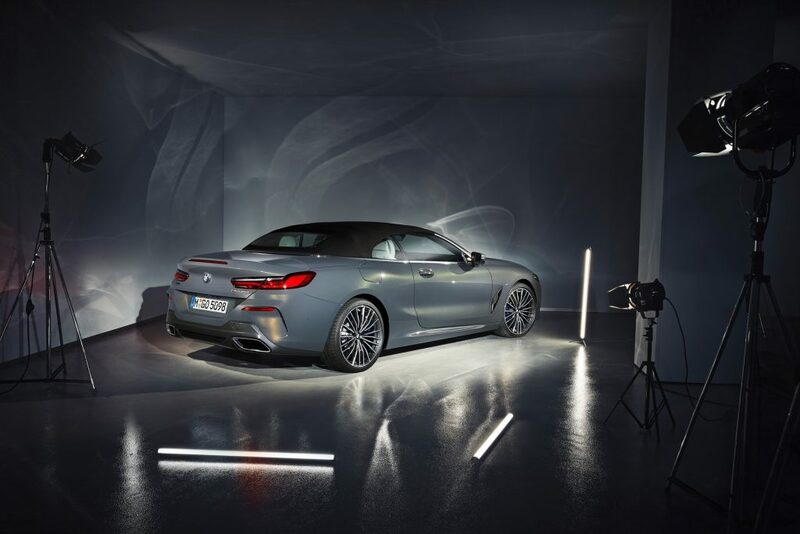 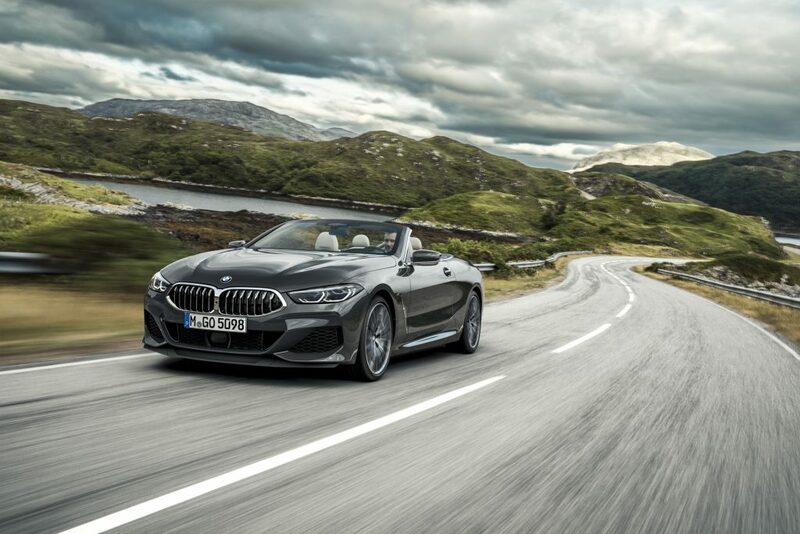 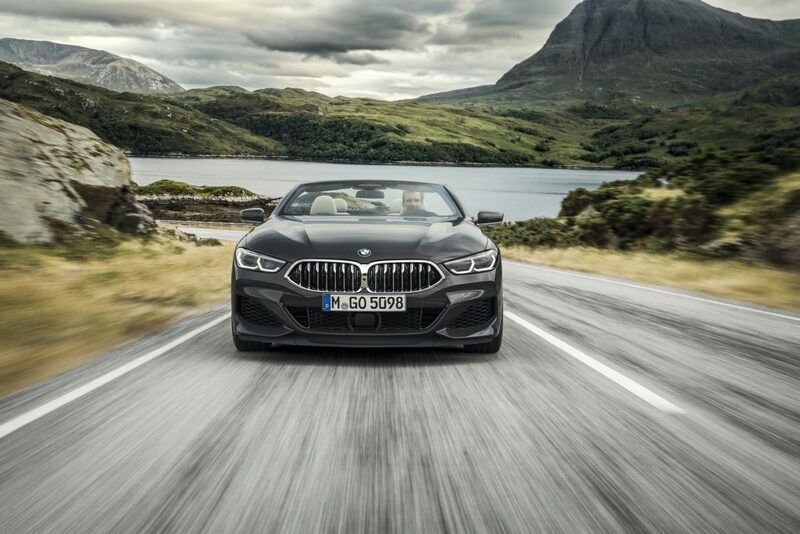 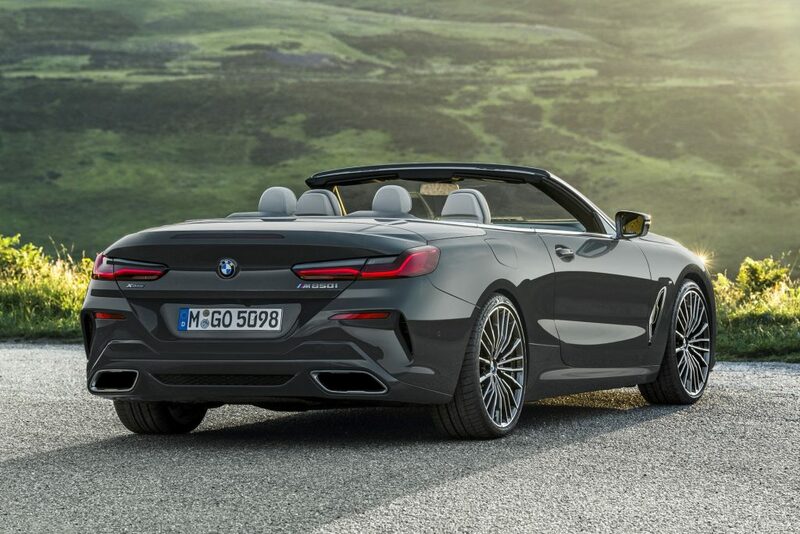 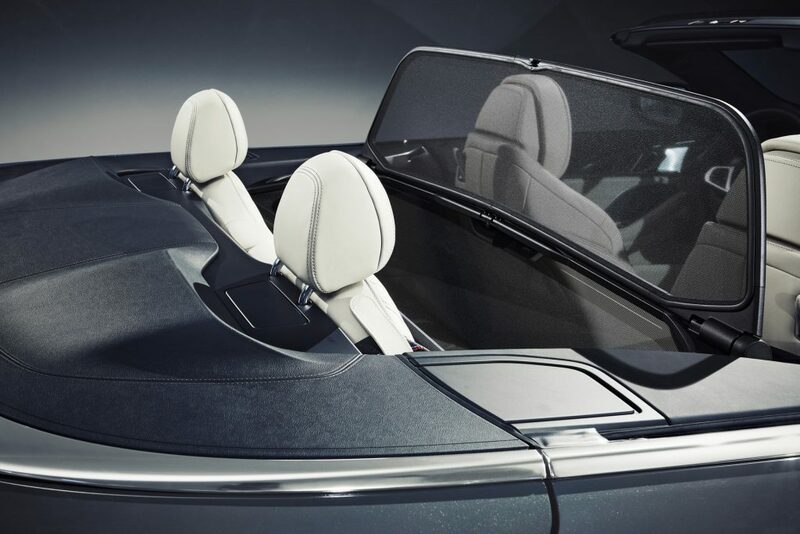 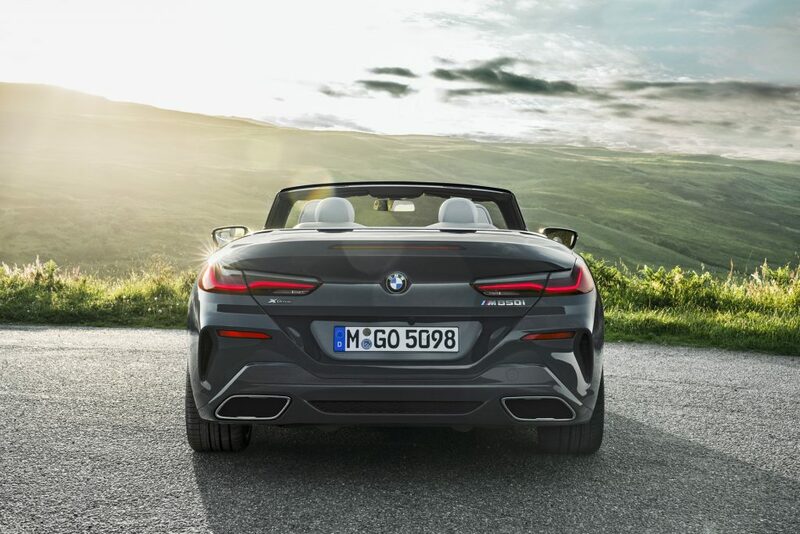 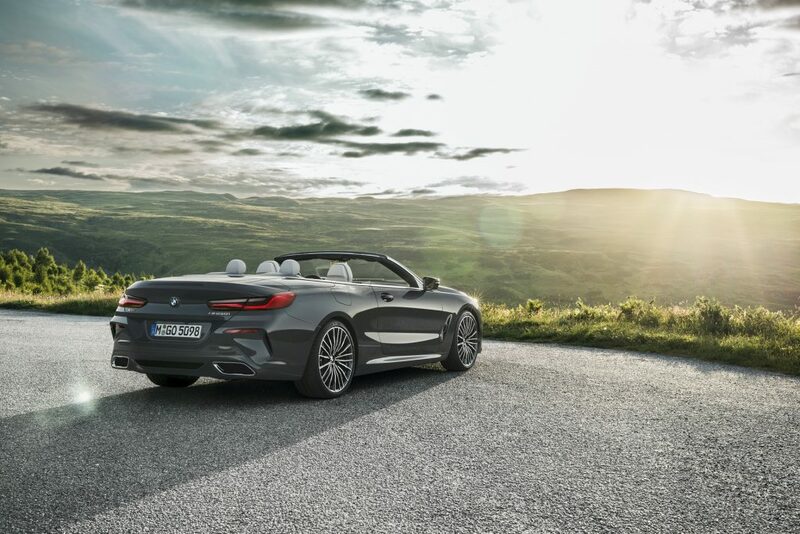 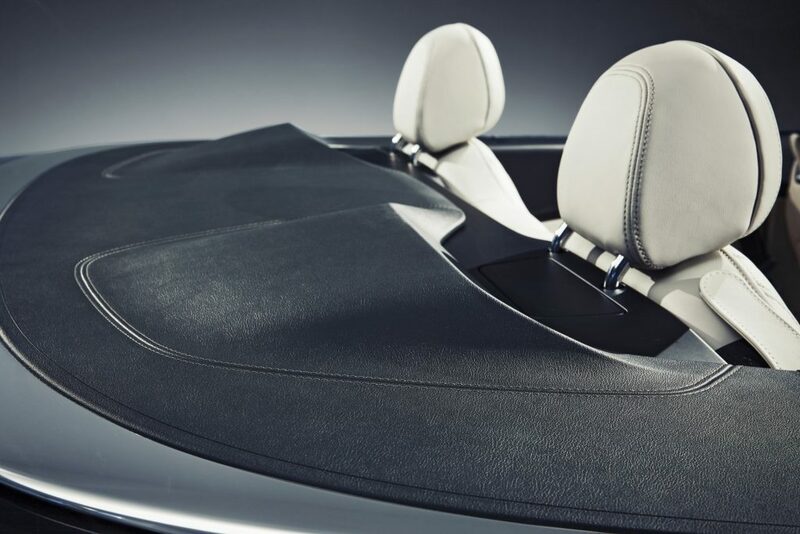 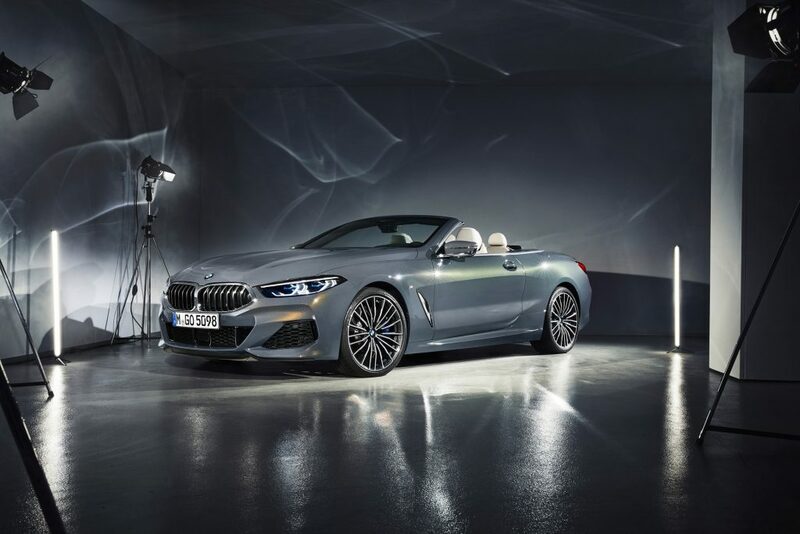 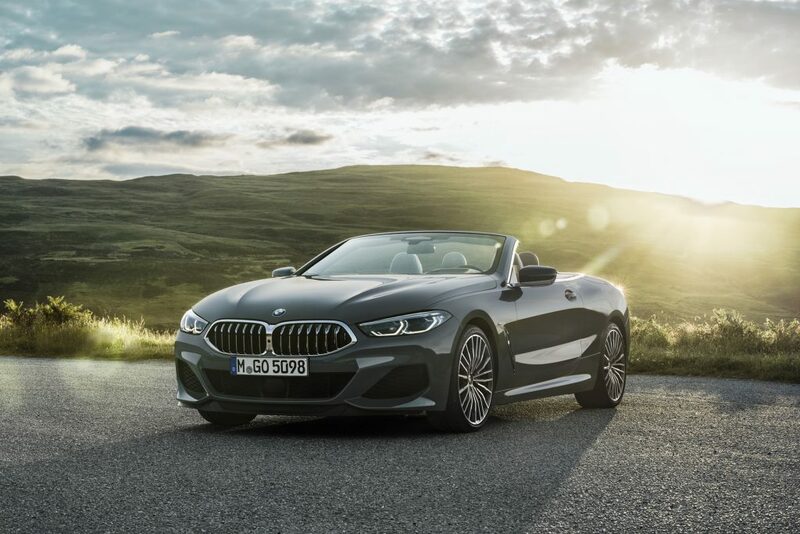 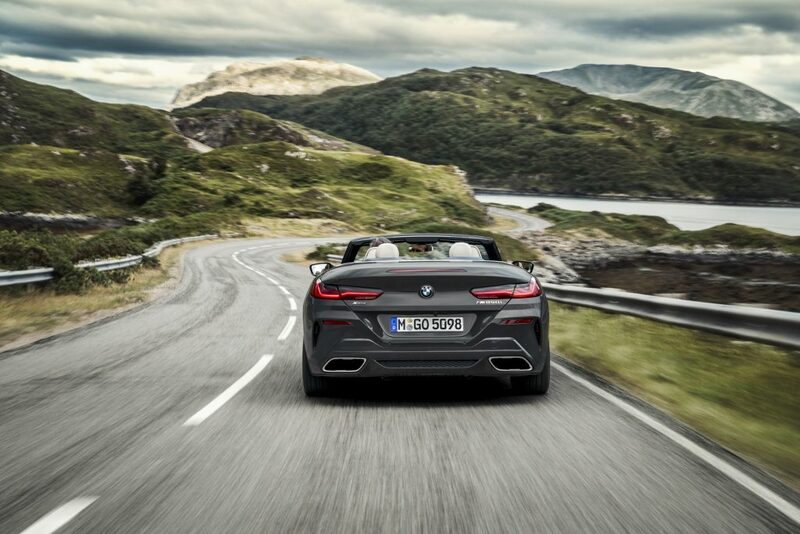 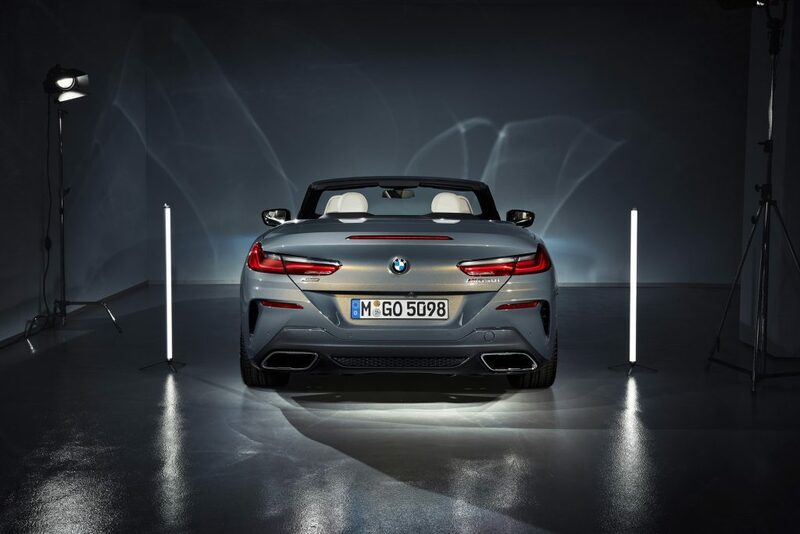 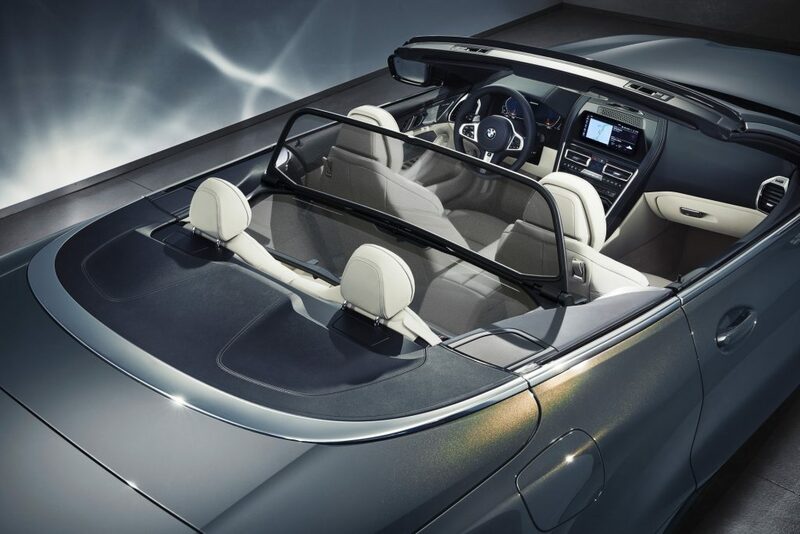 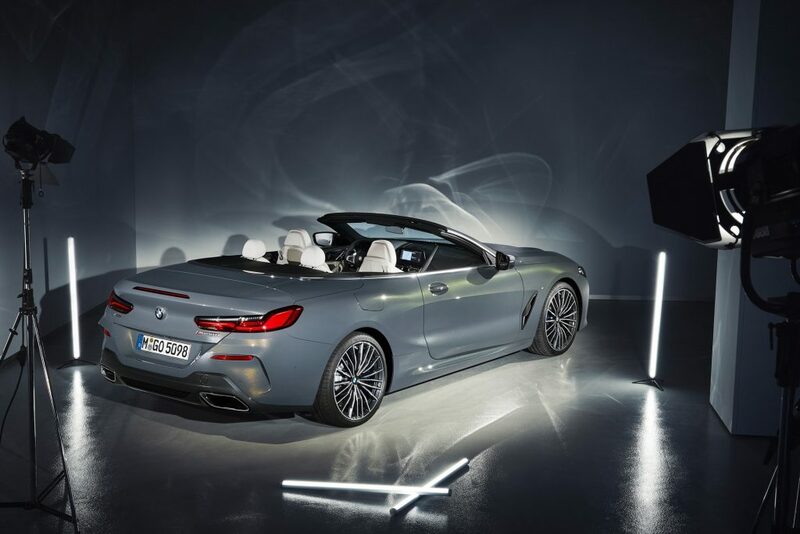 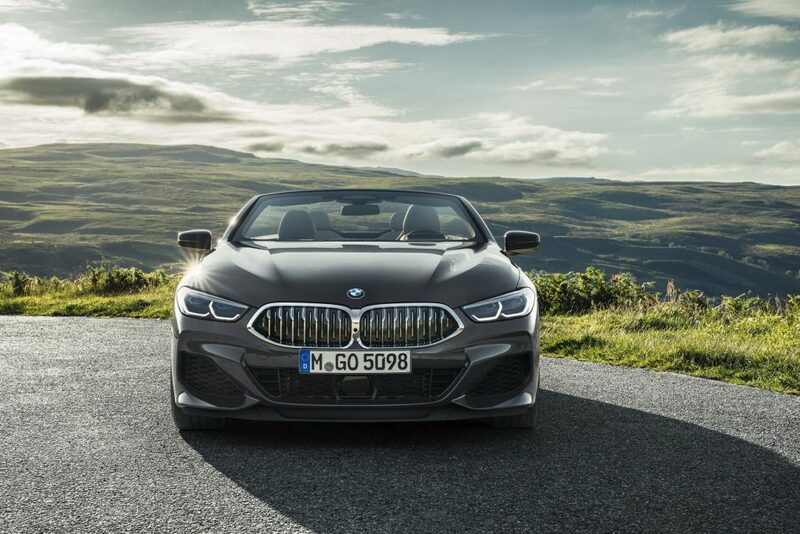 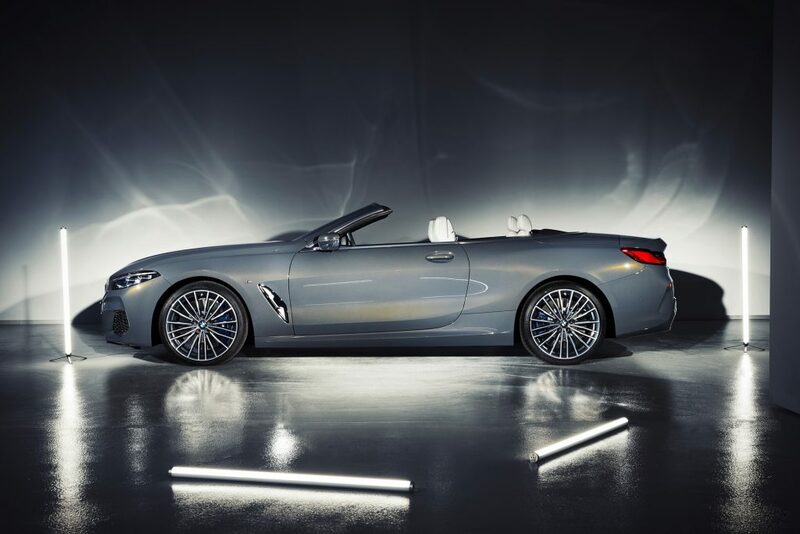 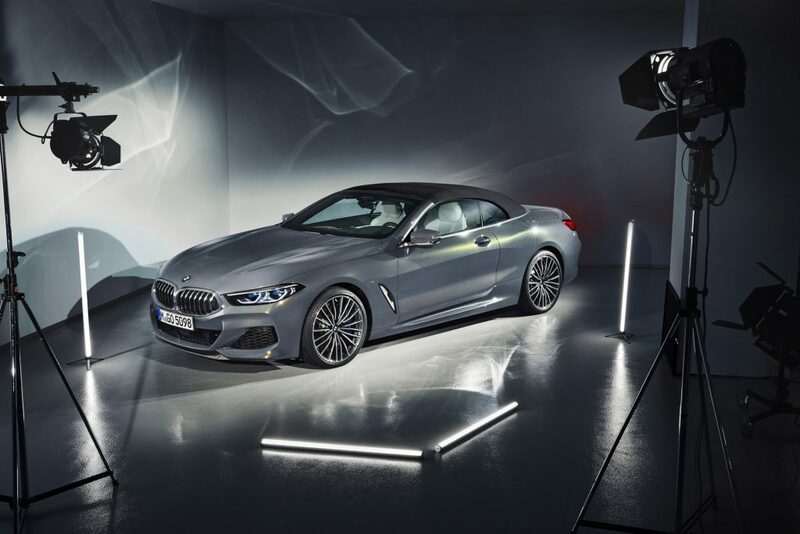 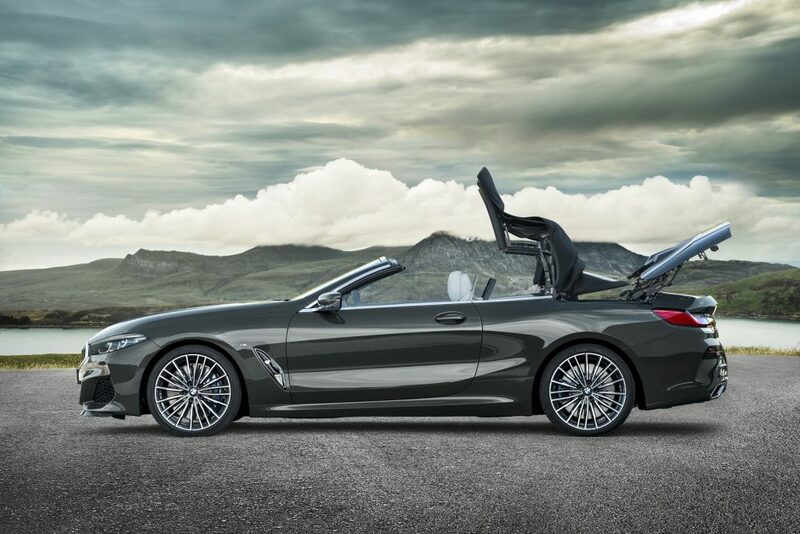 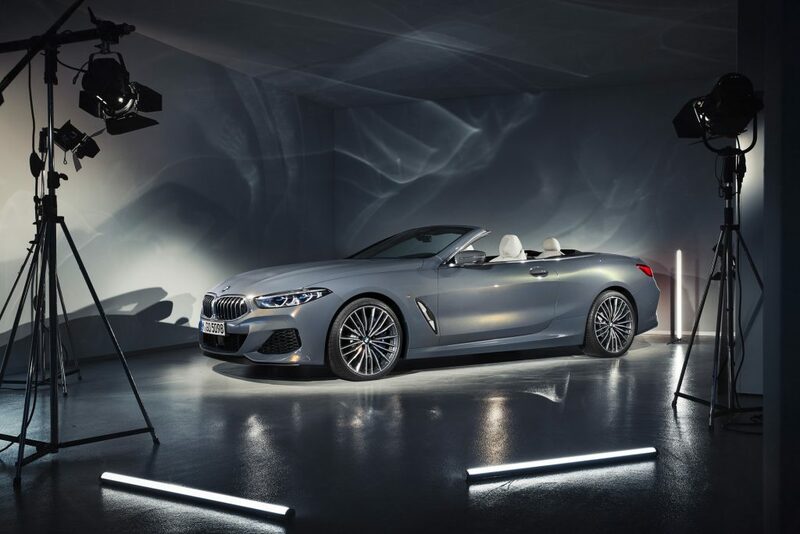 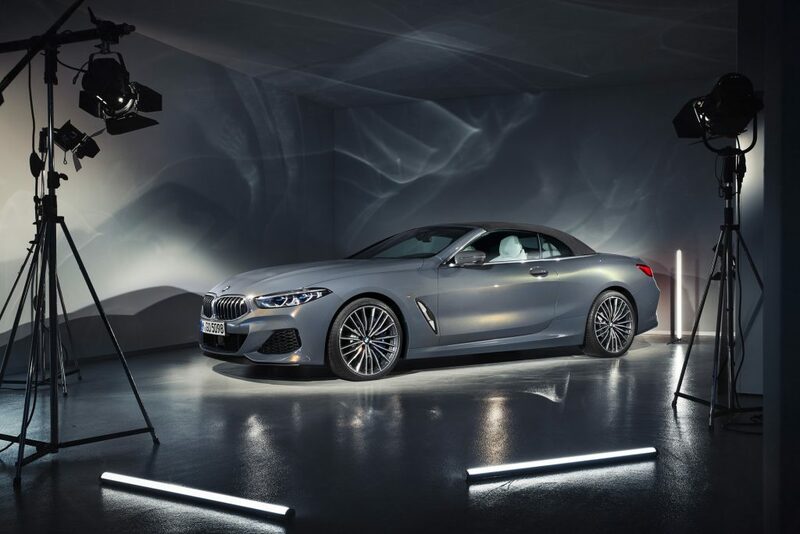 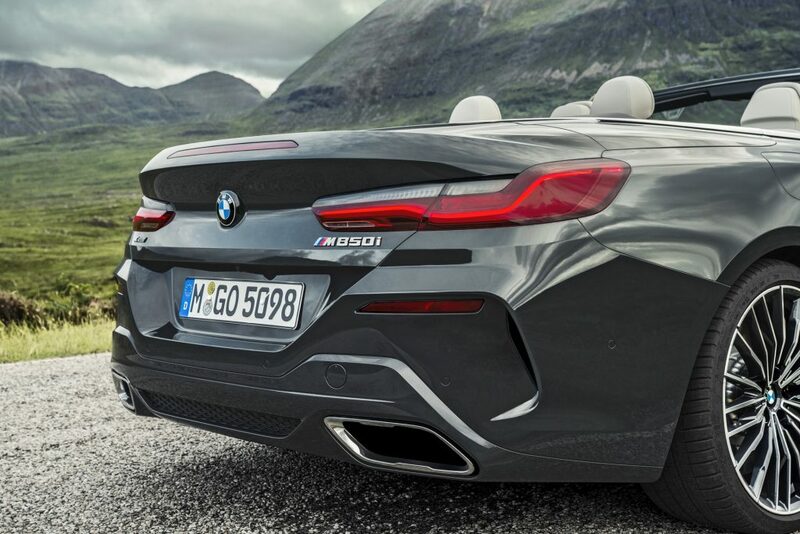 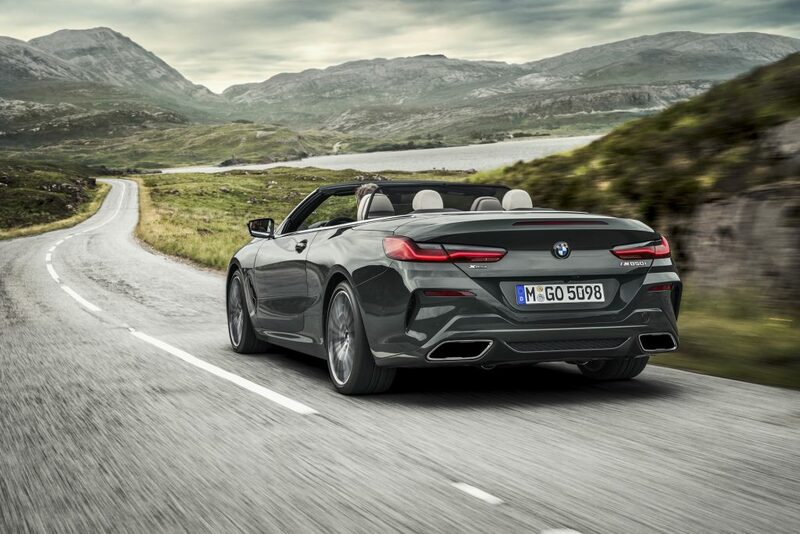 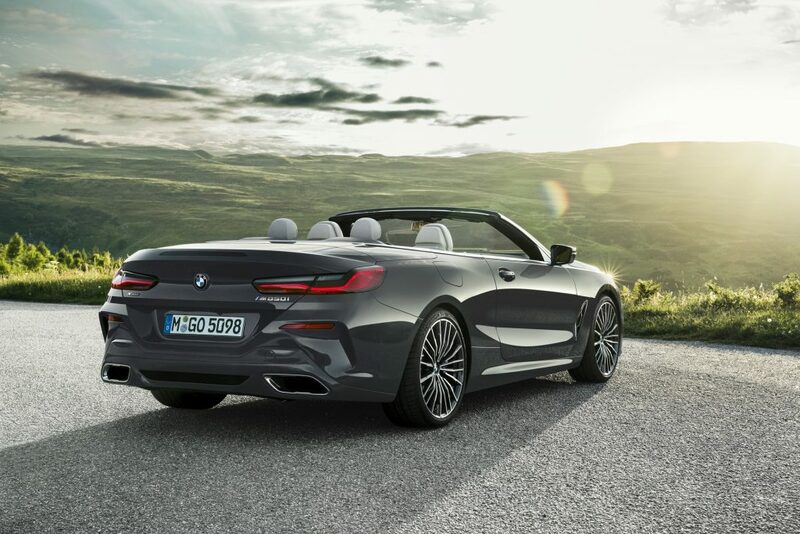 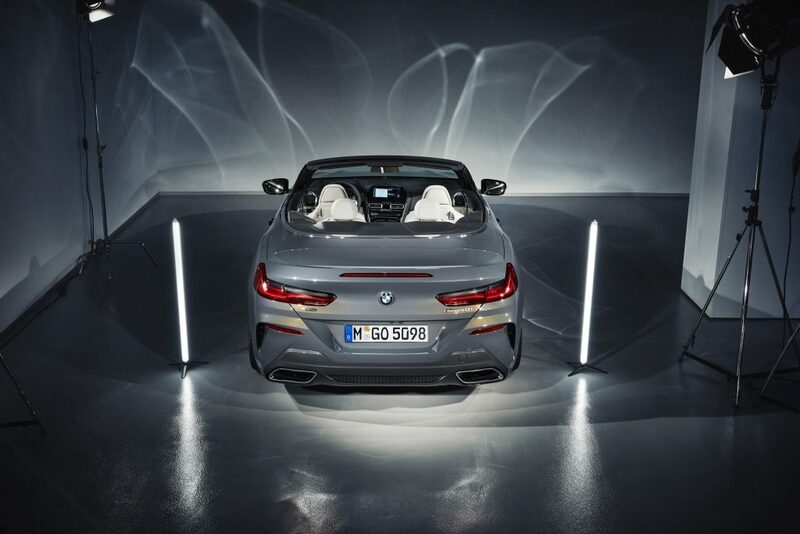 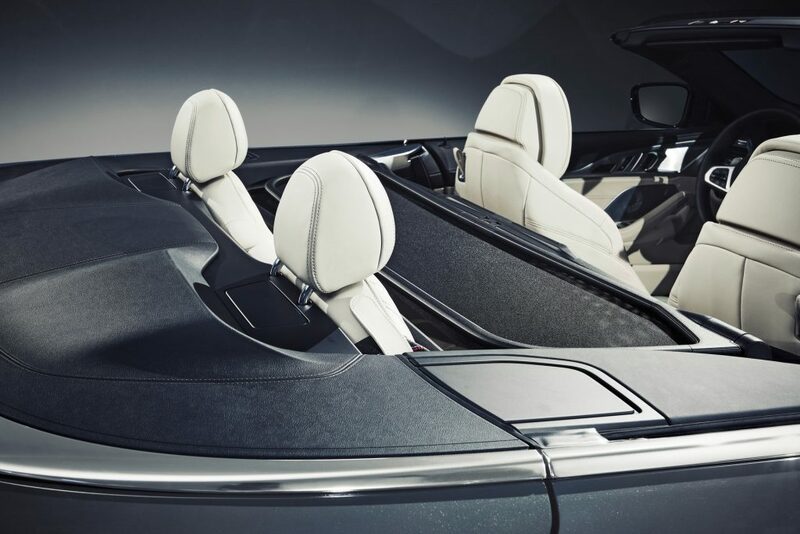 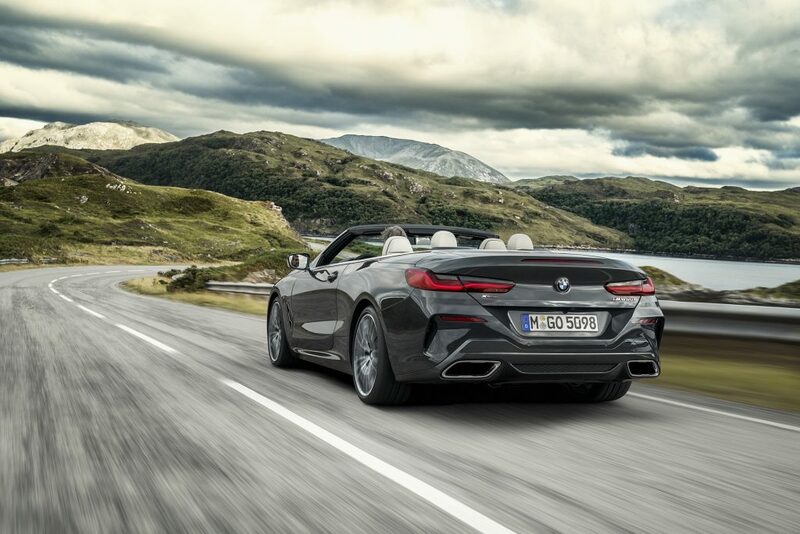 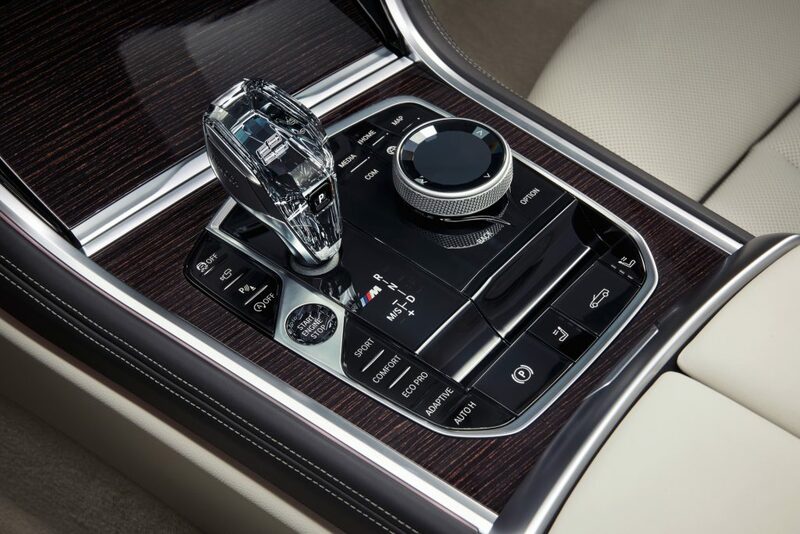 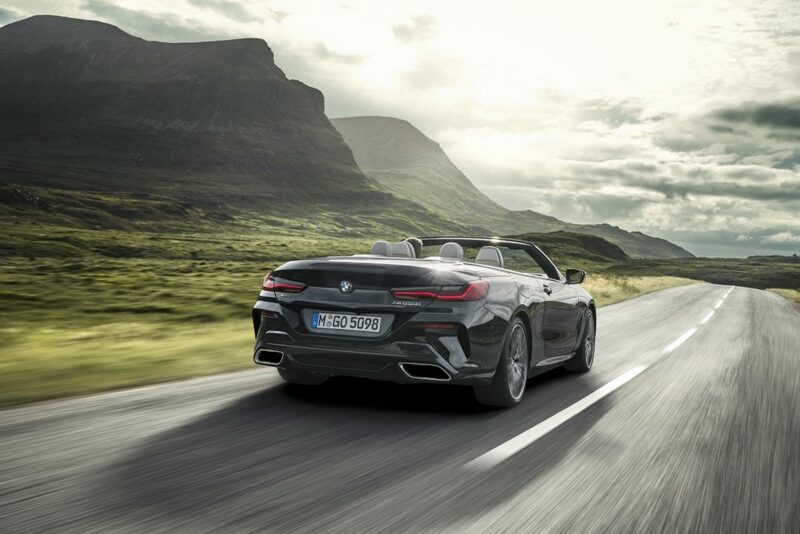 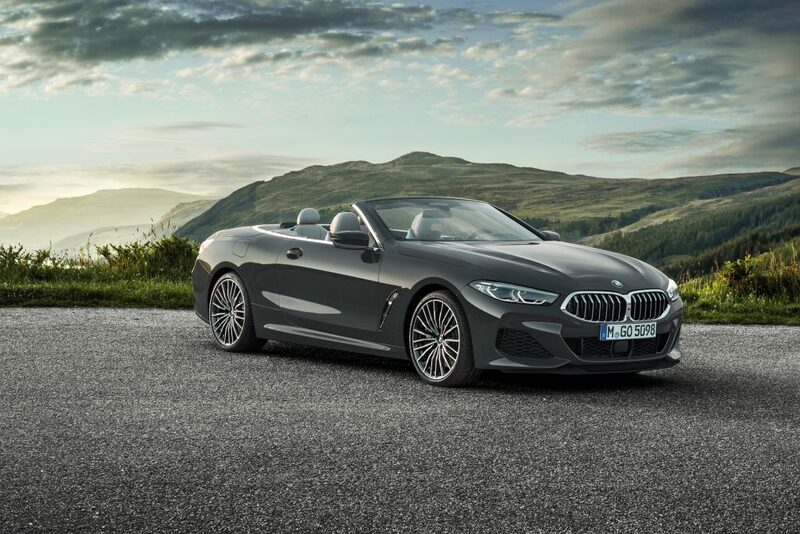 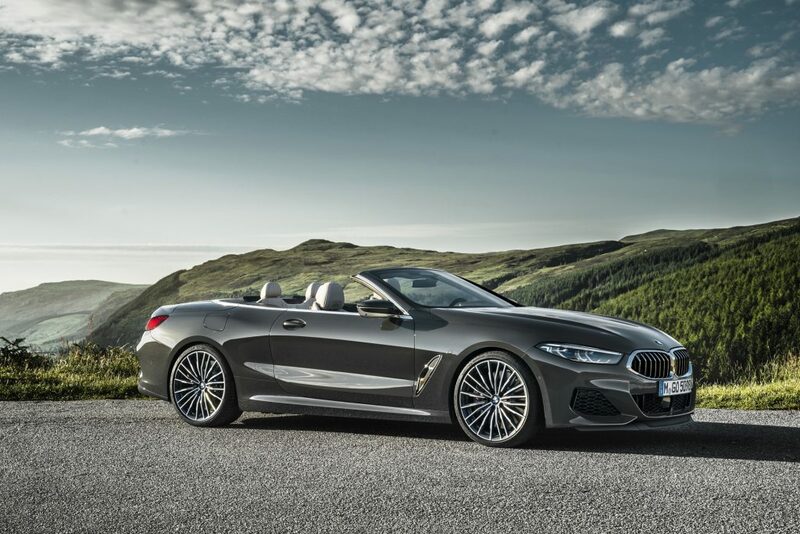 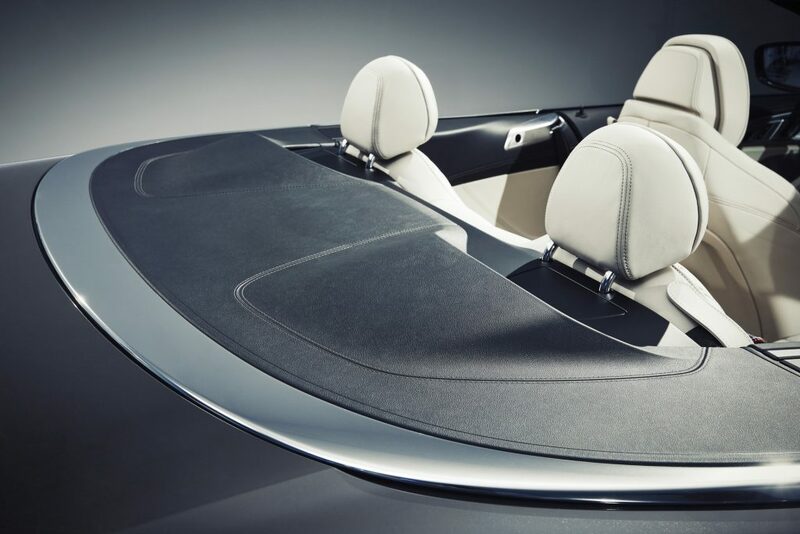 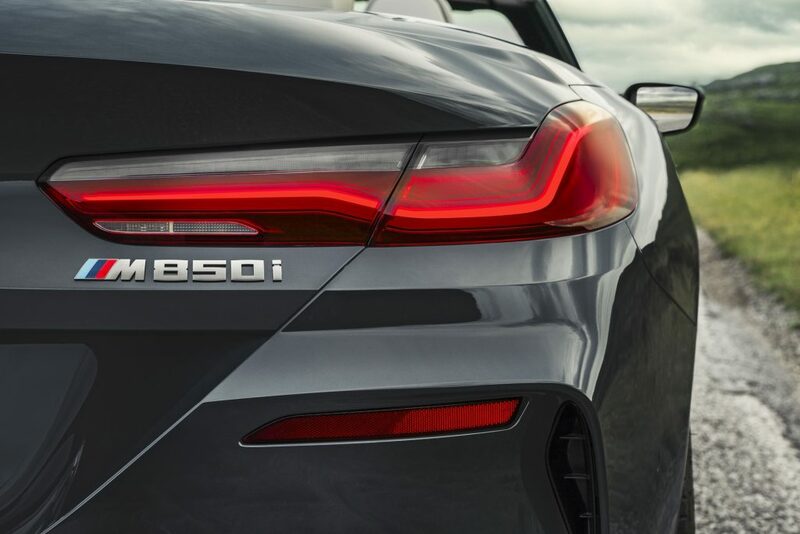 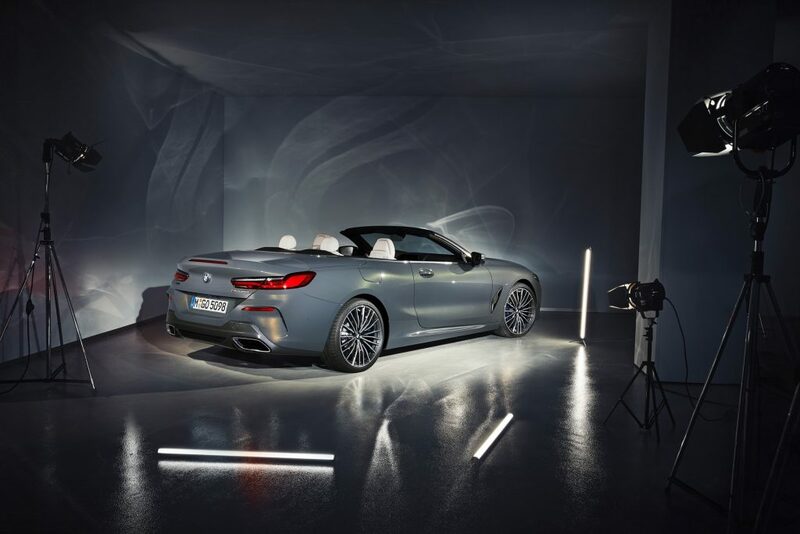 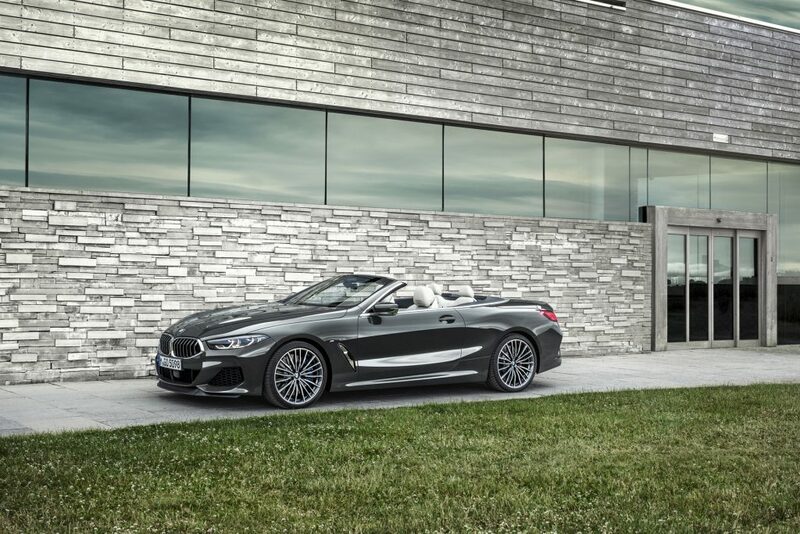 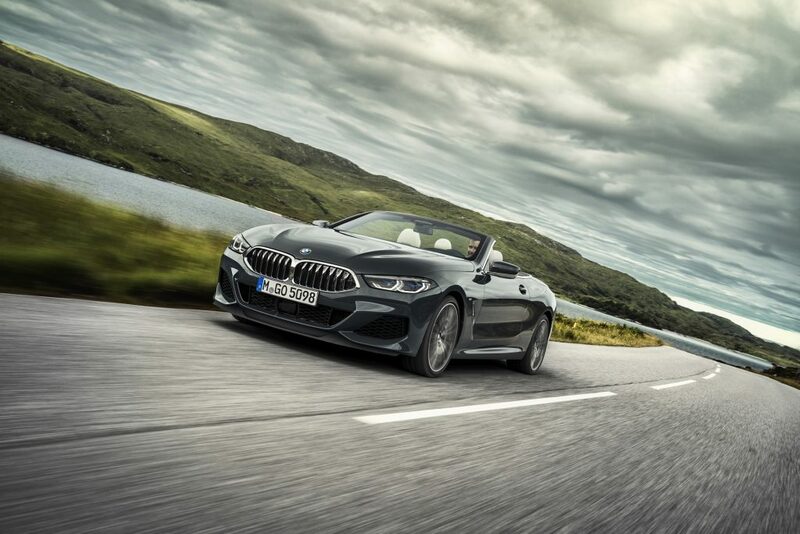 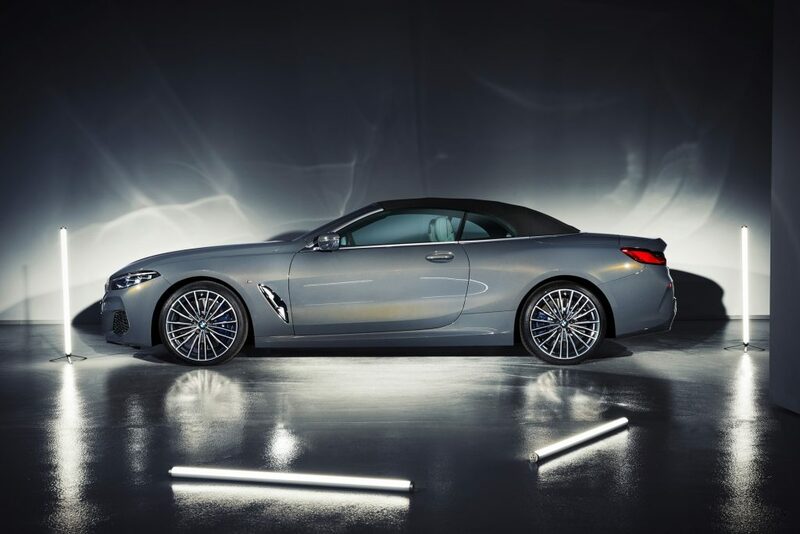 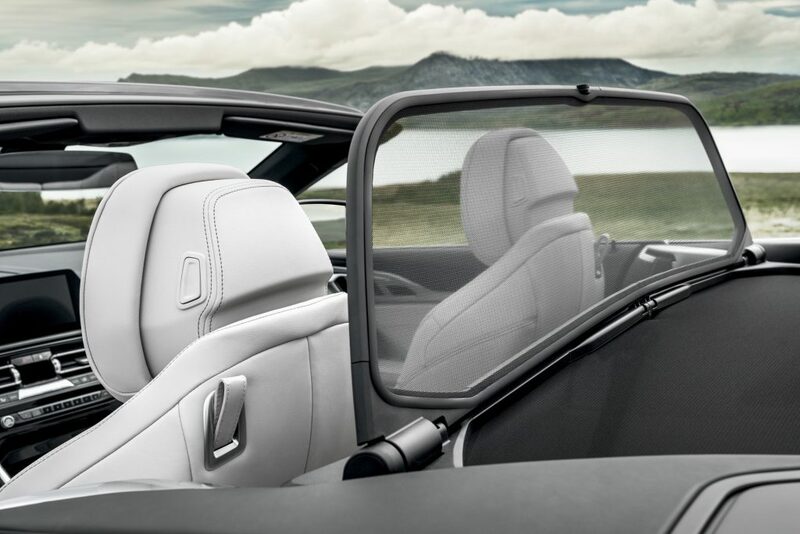 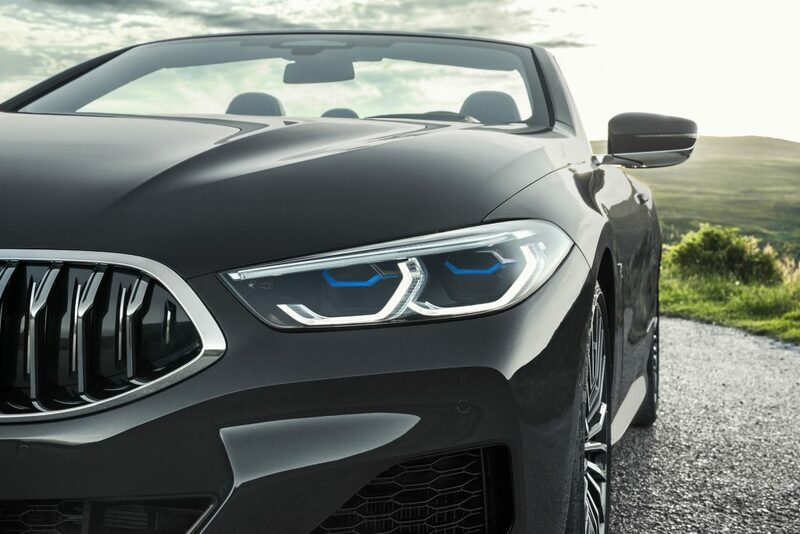 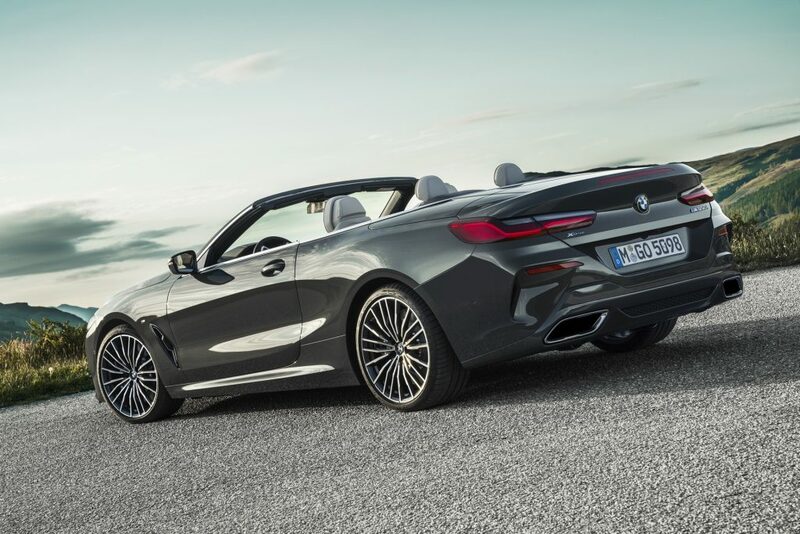 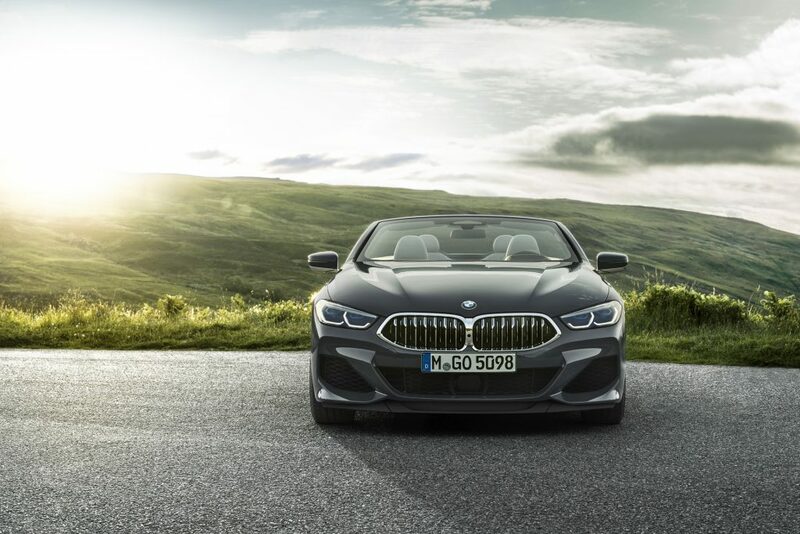 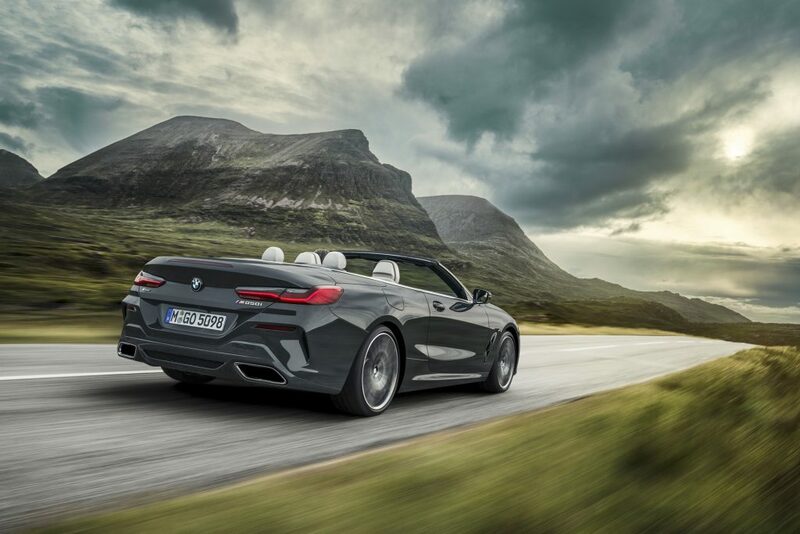 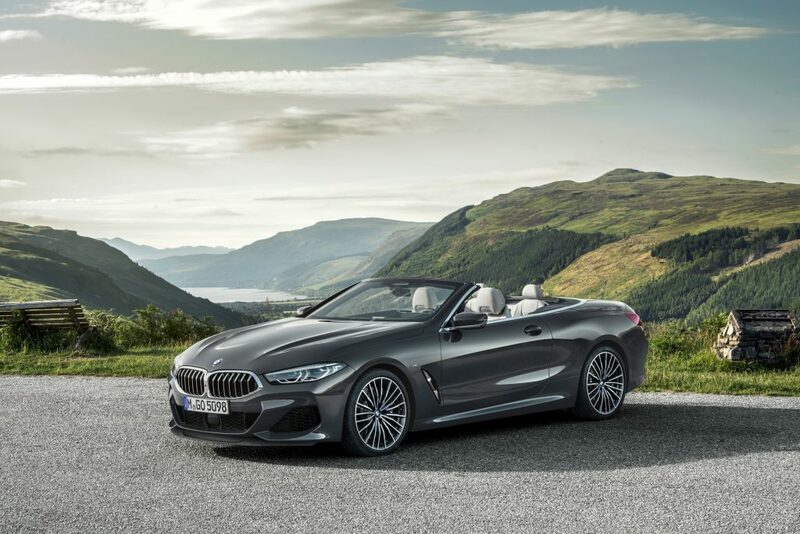 BMW has the new 8 Series Convertible and she is absolutely gorgeous. 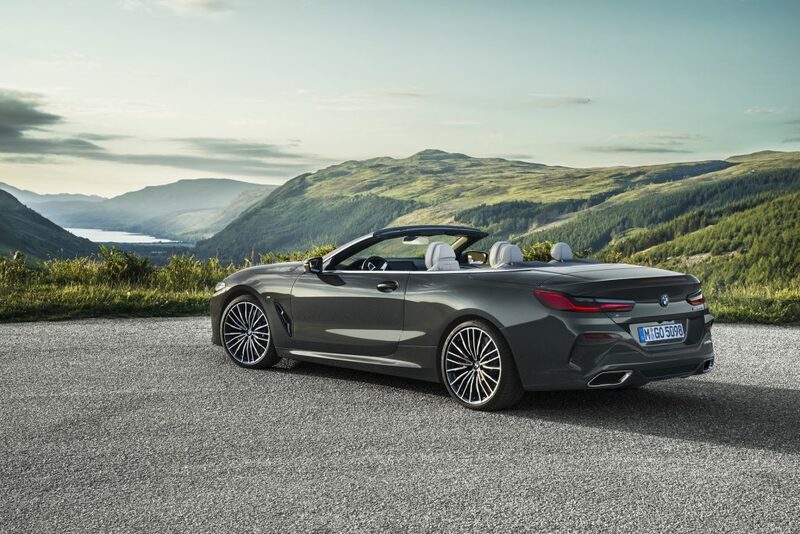 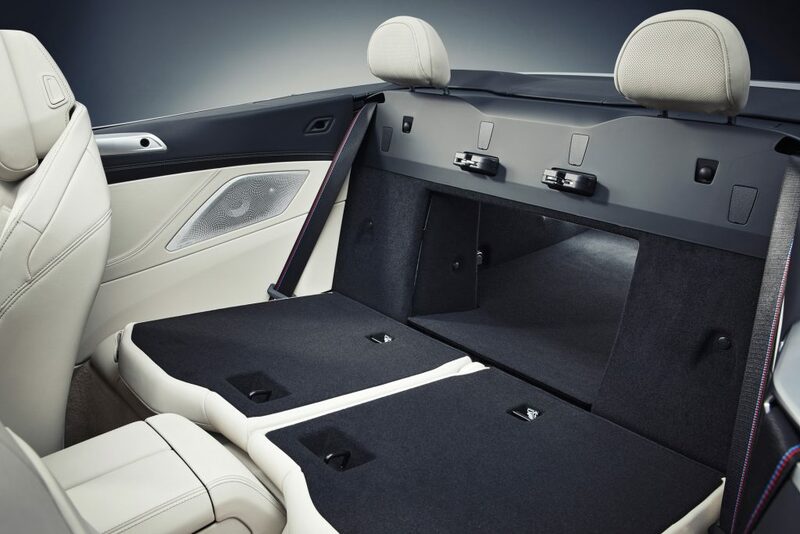 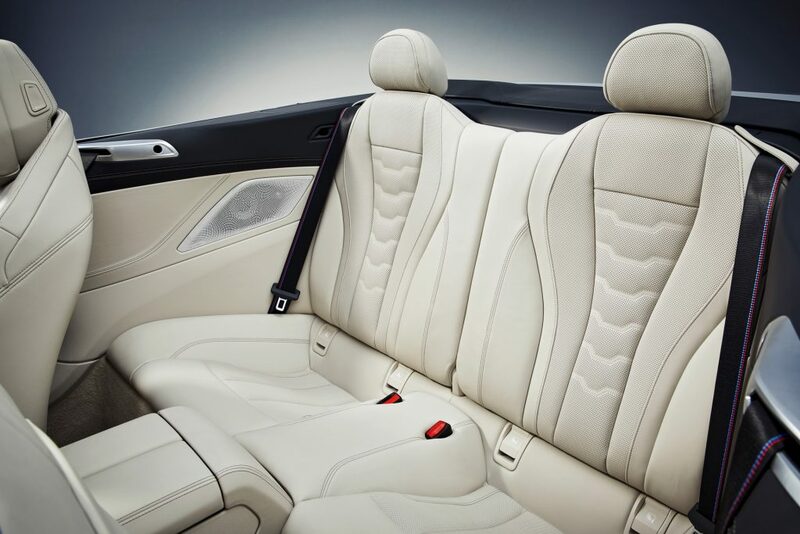 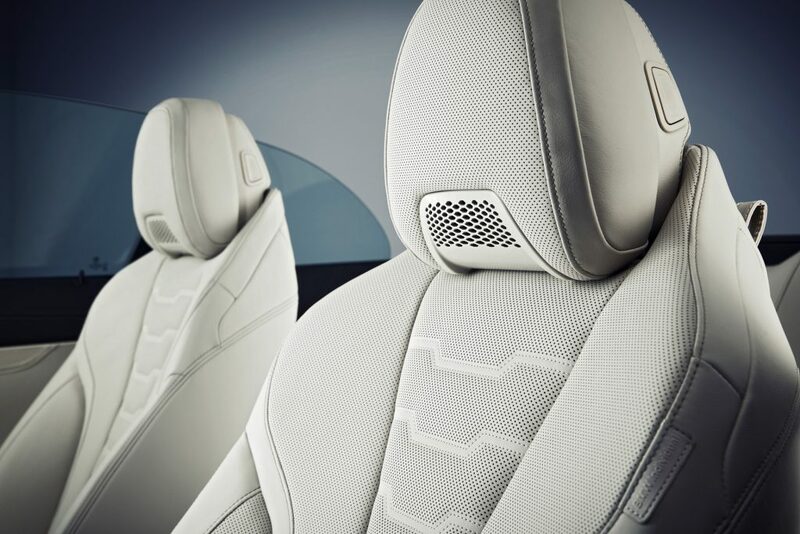 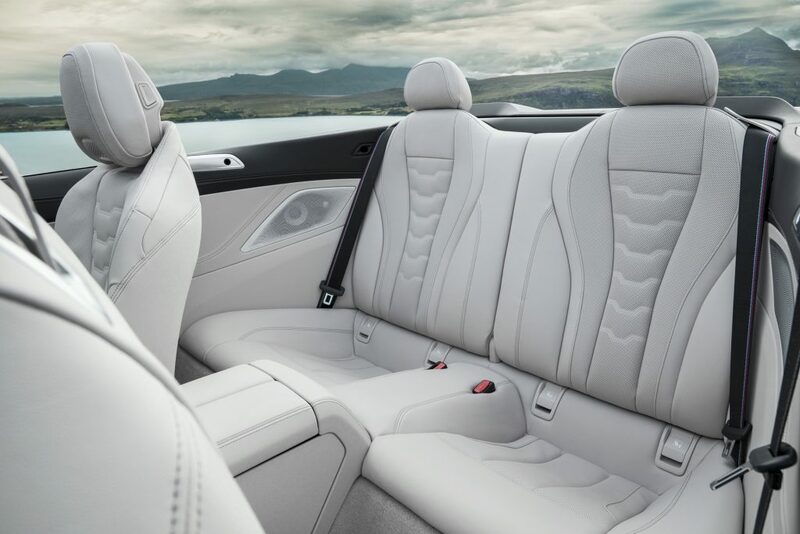 Imagine yourself driving this with the top down enjoying the breeze as well as the audible 530hp V8 engine as the orchestra, can’t get any better than this experience. 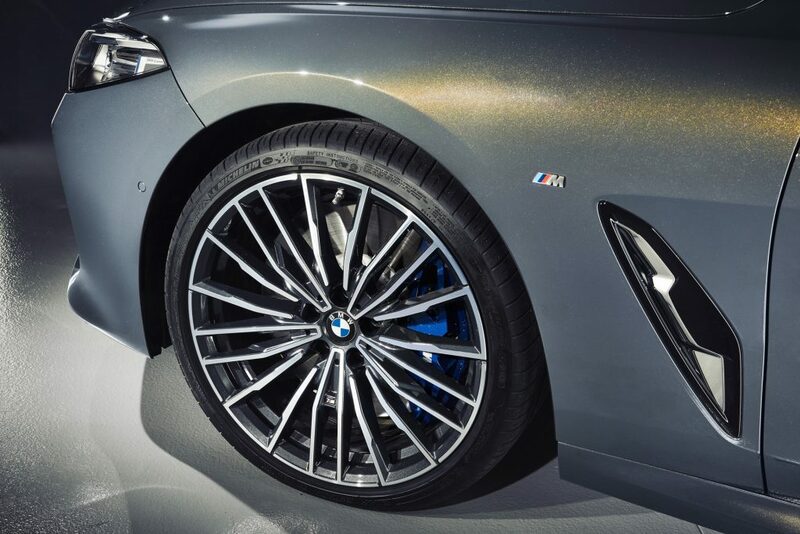 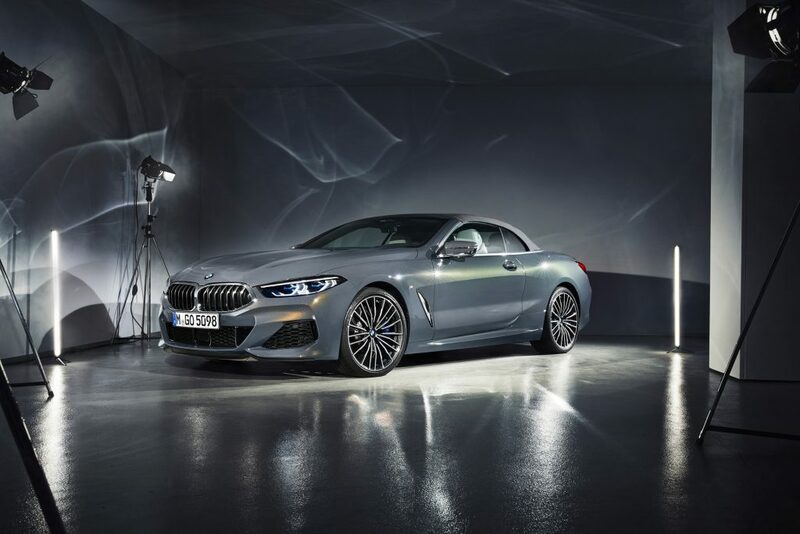 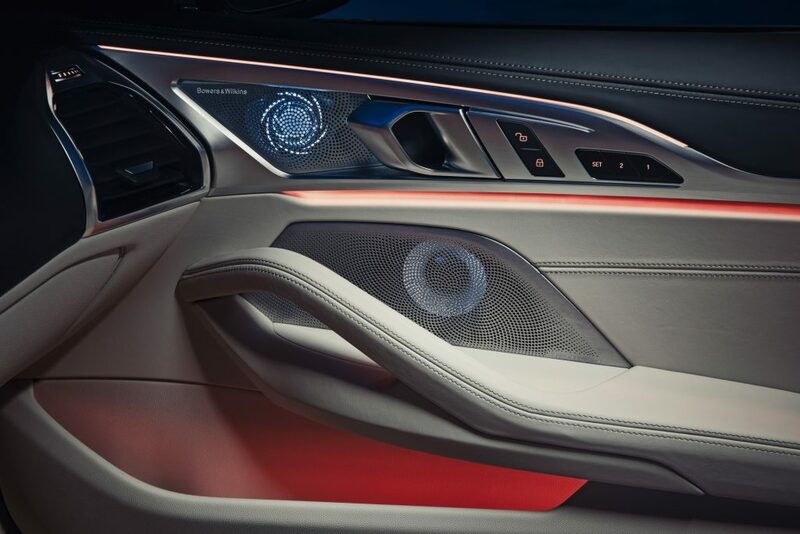 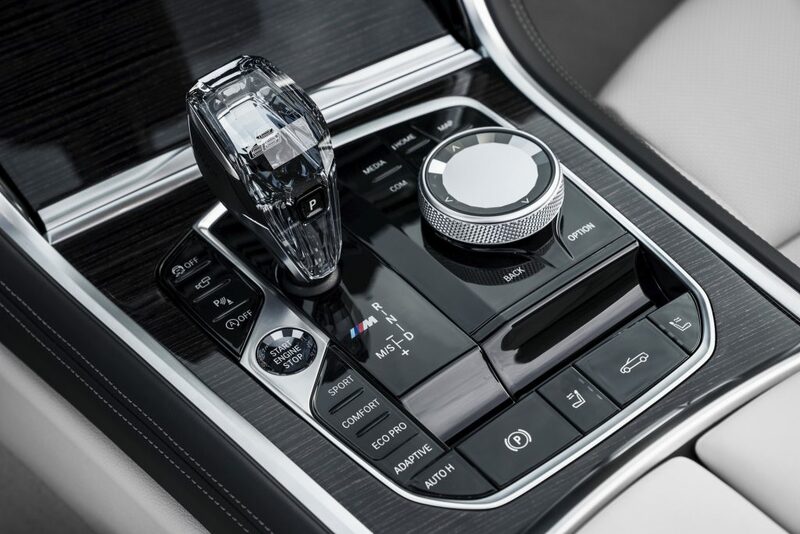 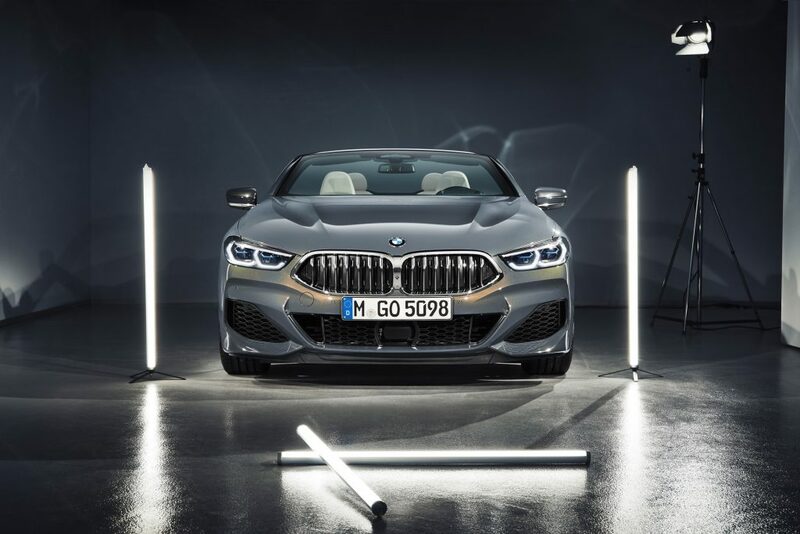 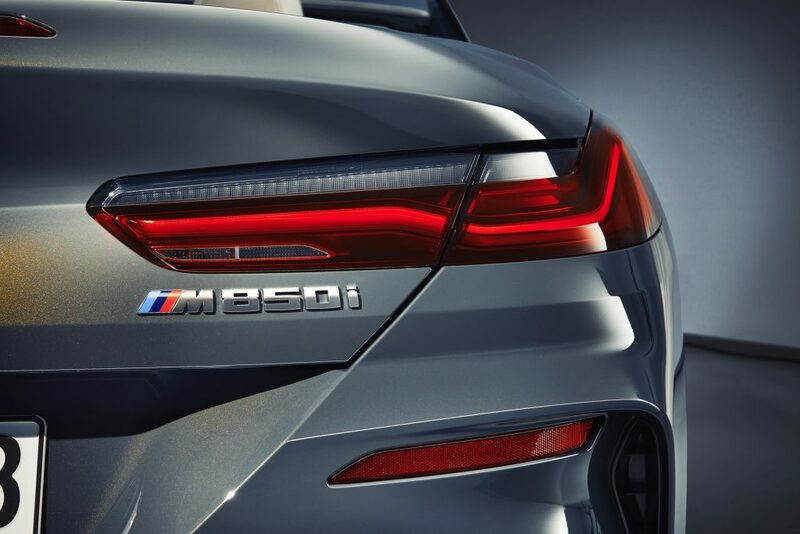 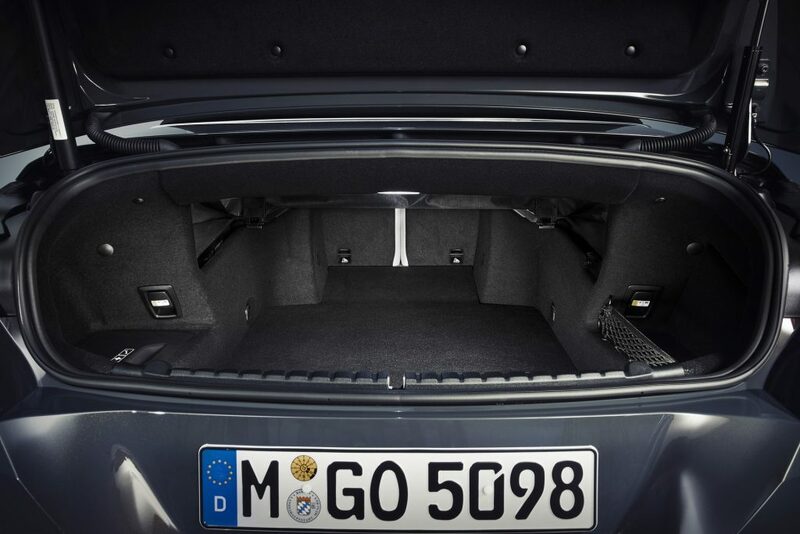 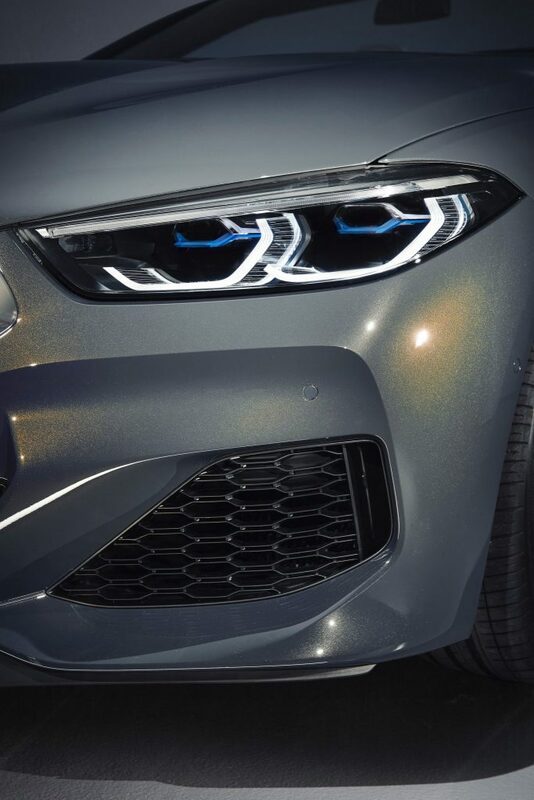 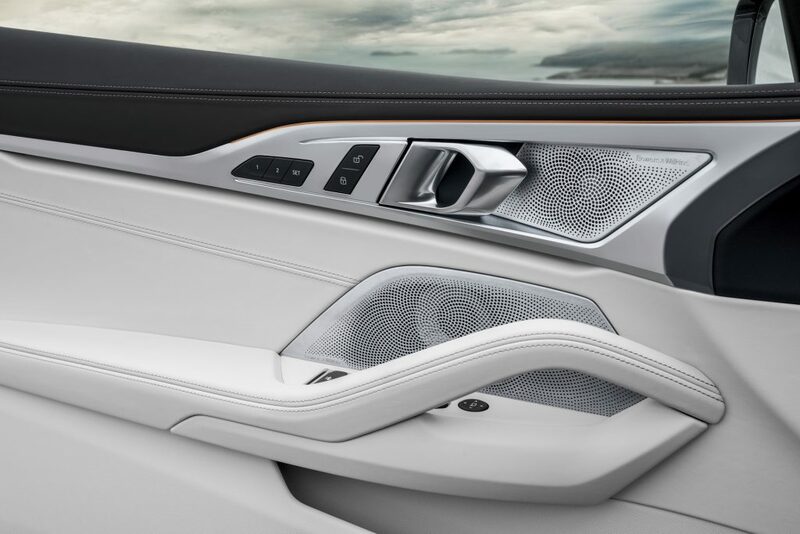 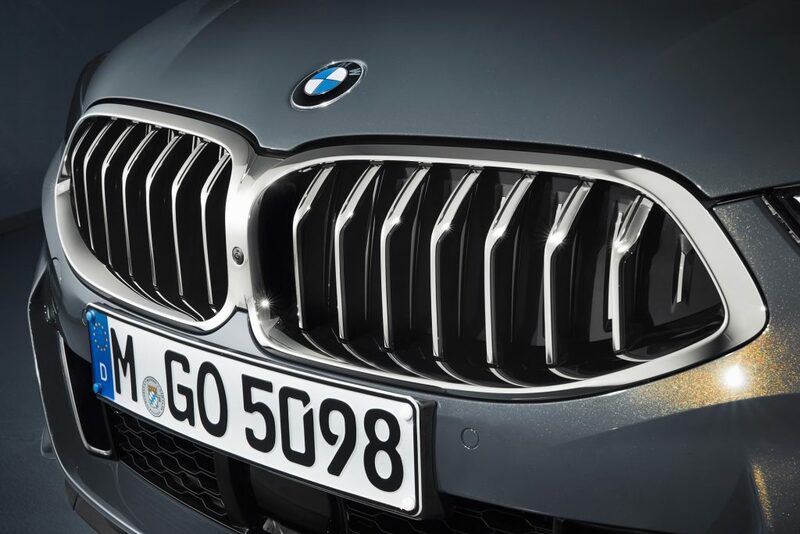 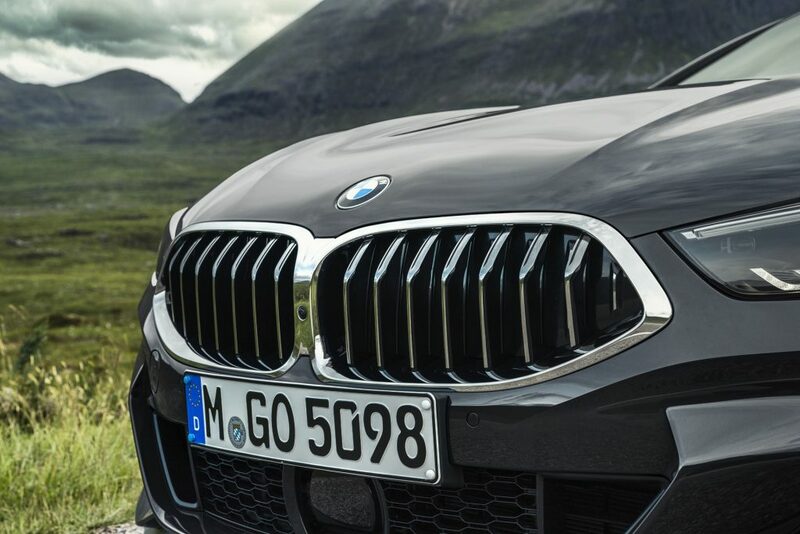 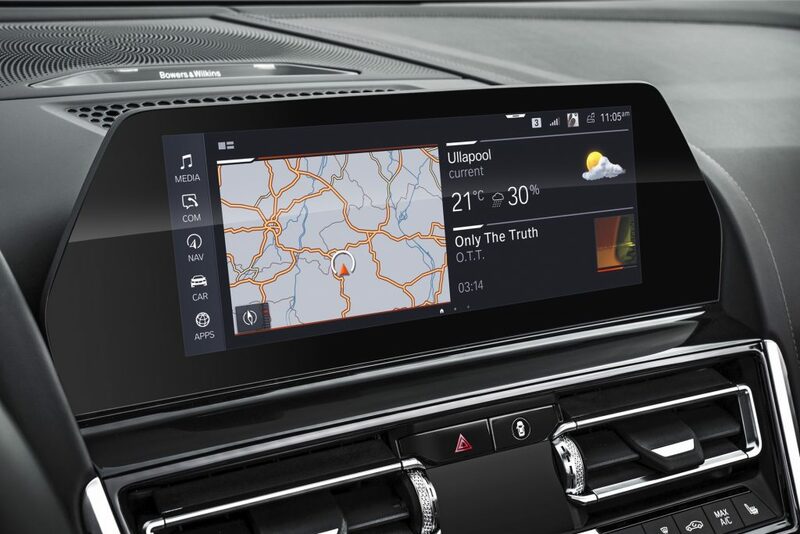 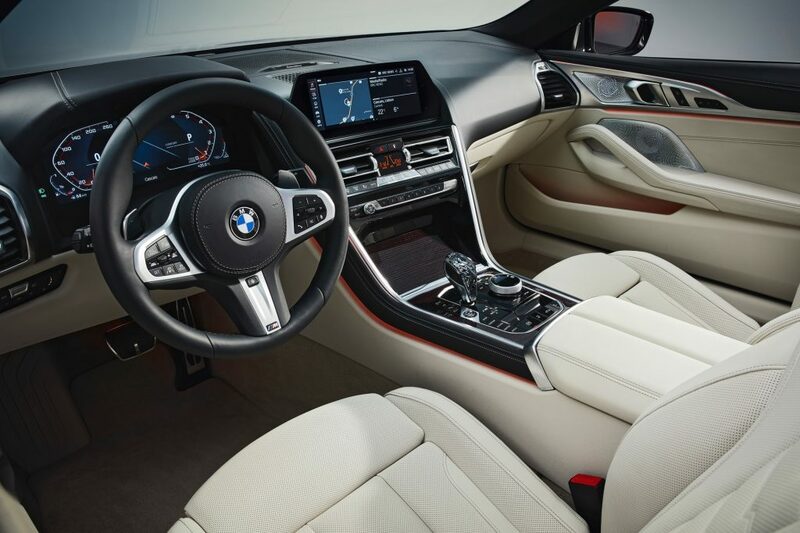 That is what you get with the BMW M850i xDrive model. Check out photos of this beauty below.